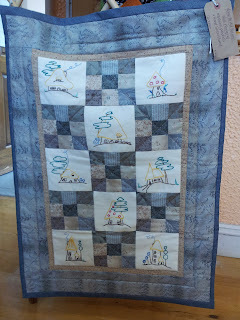 Legogirl's Cabin of Adventure........: Linford Quilt Show. 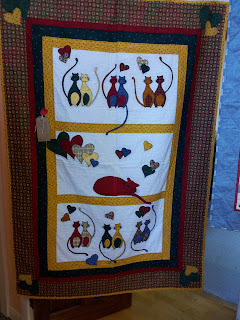 On Saturday I when to The Community Dump Quilters Exhibition 2012. 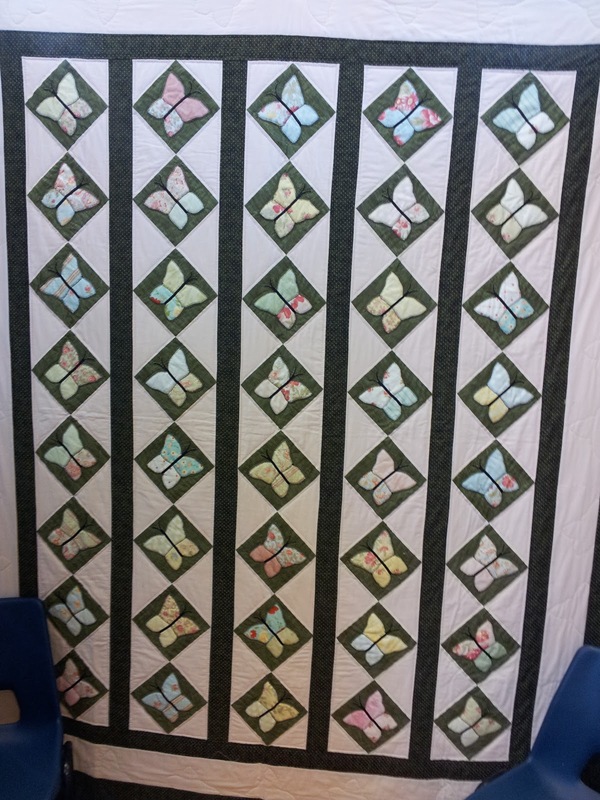 This was held at Linford Methodist Church East Tilbury Road Tilbury. 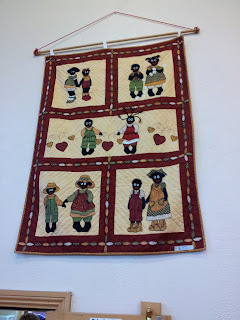 The church itself was lovely and the welcome was warm and inviting. 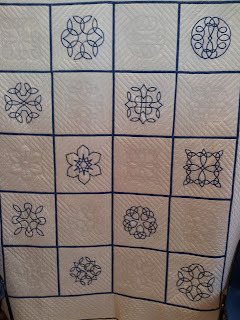 The quilt exhibition was brilliant. 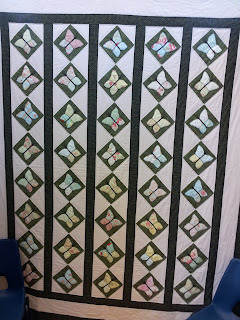 So much work had gone into these quilts. 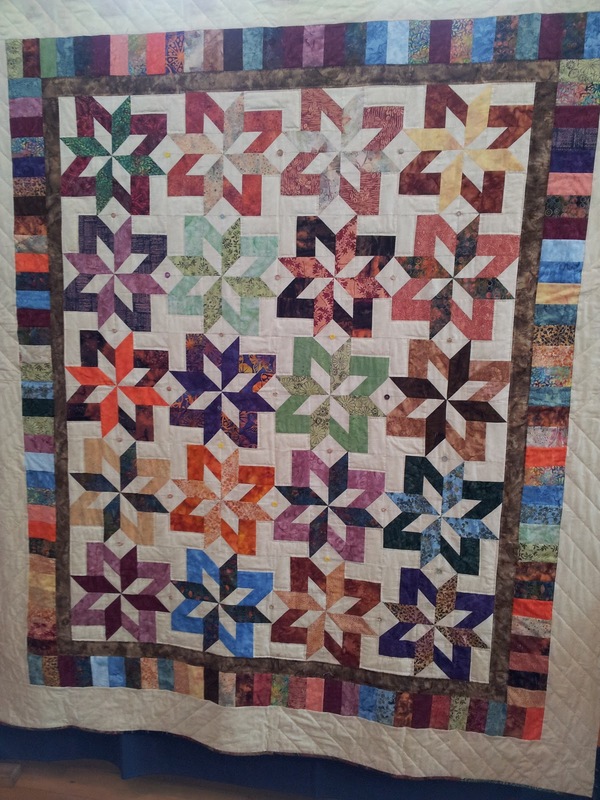 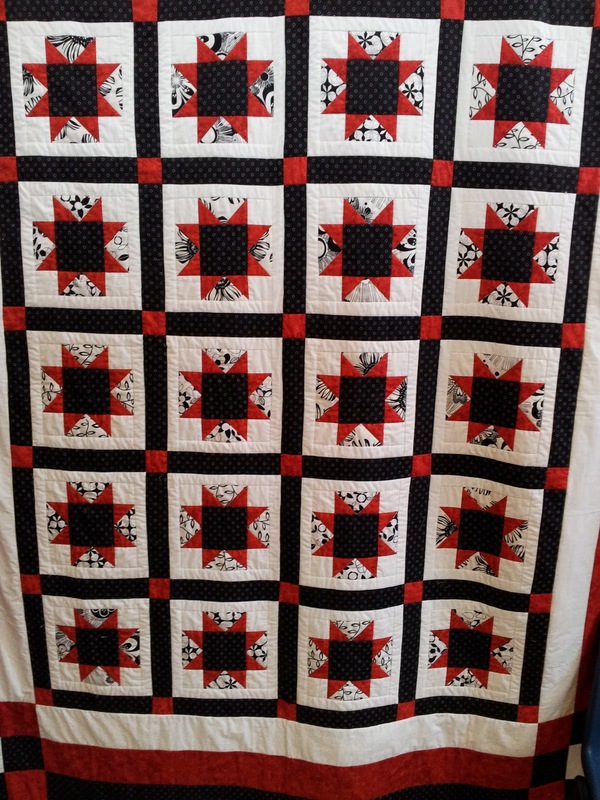 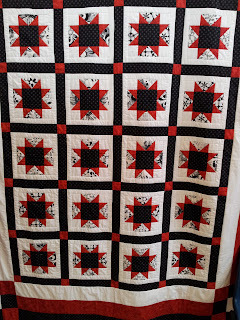 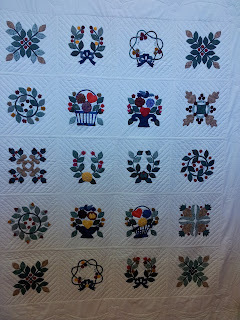 Most were machine pieced and hand quilted. 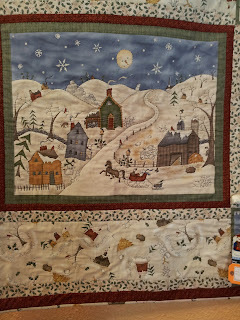 There were some sewing bags (like the one in my tutorial), wall hangings, Christmas Advent Calendar's, full double quilts, as well as cot quilts. 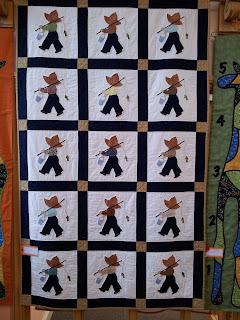 I took pictures of the quilts to show you all. 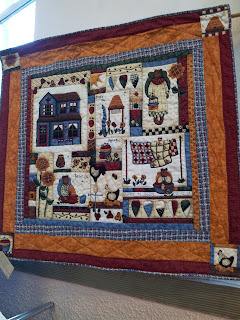 Hope you enjoy the pictures, I had a great time and they served tea, just how I like it...... Builders Tea!!!!! 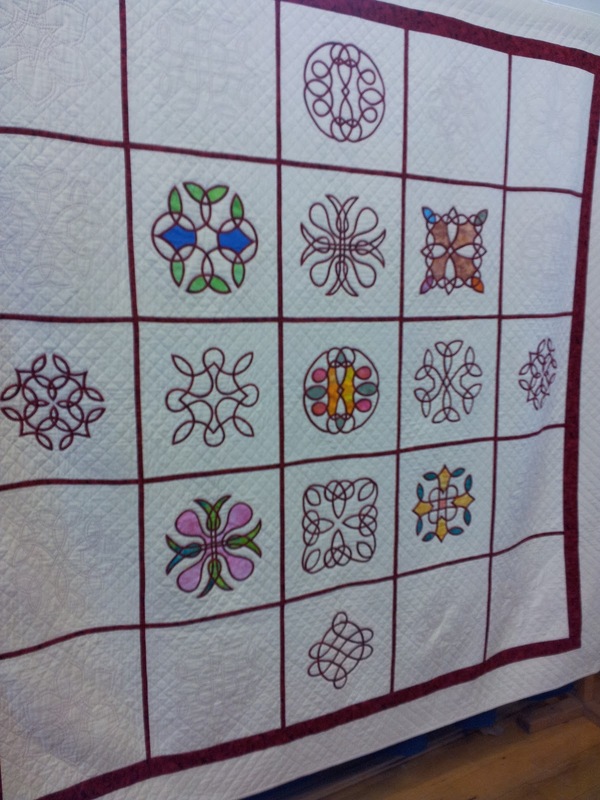 All the money raised from the teas and coffees when to Whitechapel Mission Charity caring since 1876. 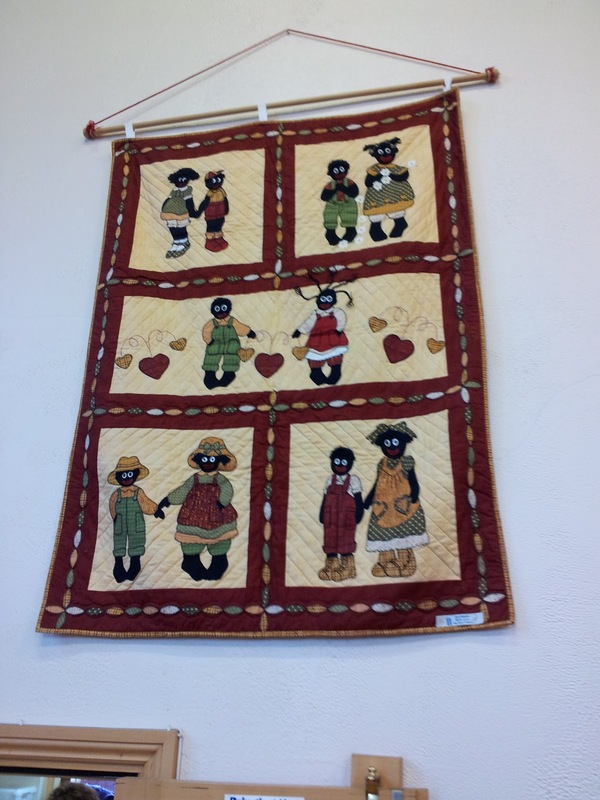 They cook breakfast for the homeless everyday. 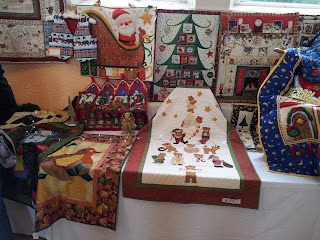 On December 8th and 9th they are having a Christmas Tree Festival, their trees will be decorated by individuals, schools, charities, church groups etc. 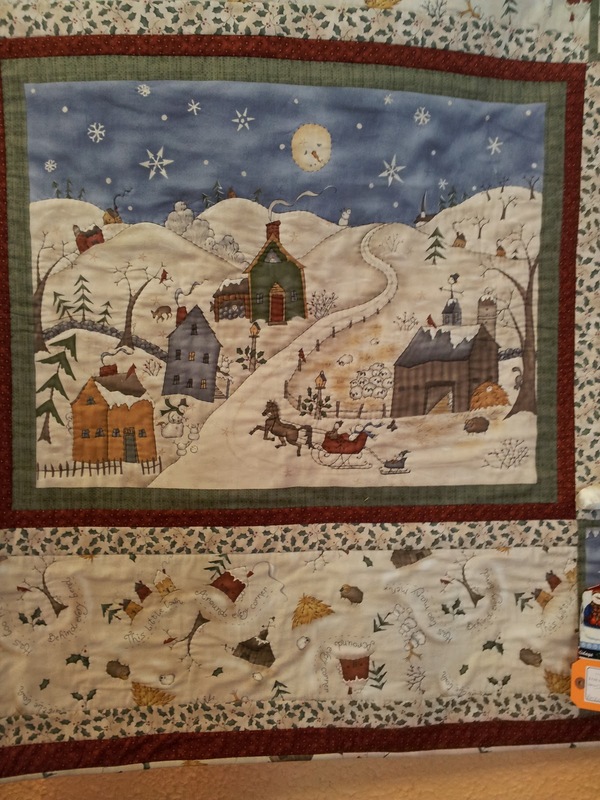 Could be worth a look, I love Christmas Trees. All proceeds from this event is going to St Lukes Hospice. 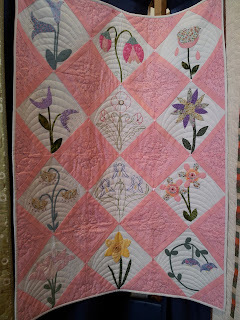 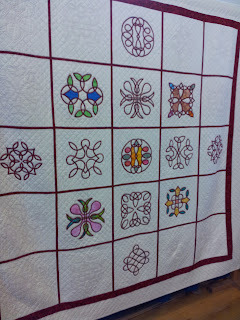 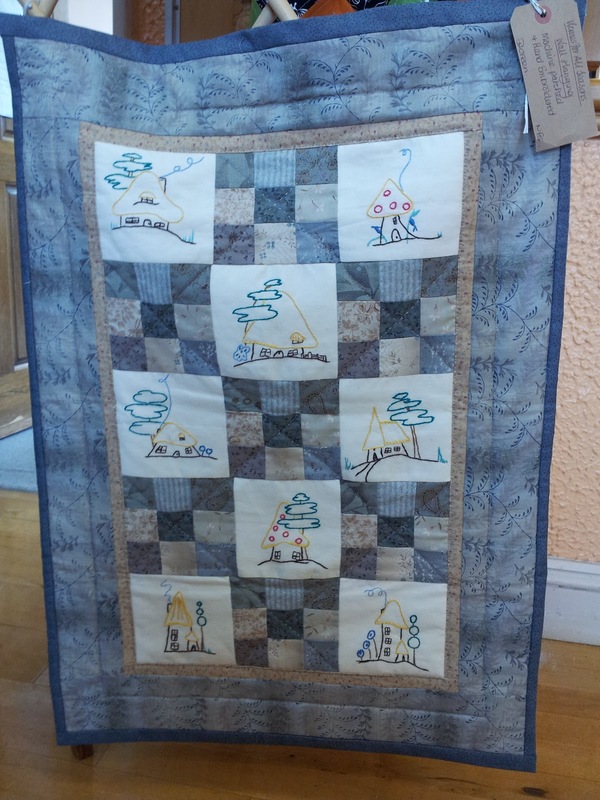 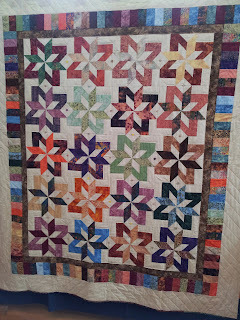 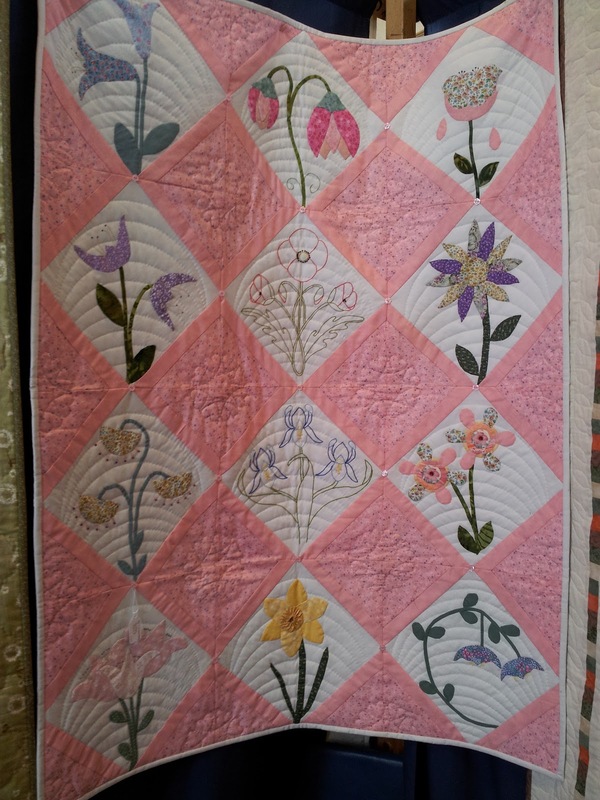 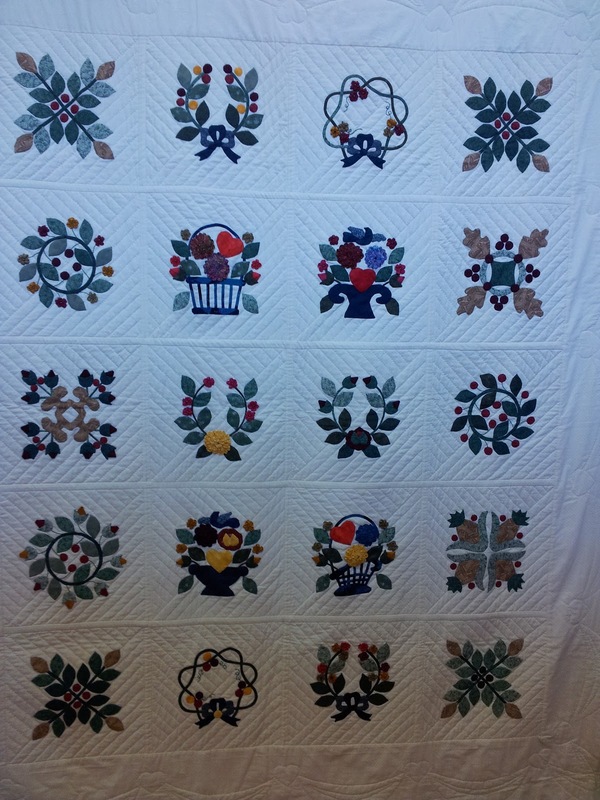 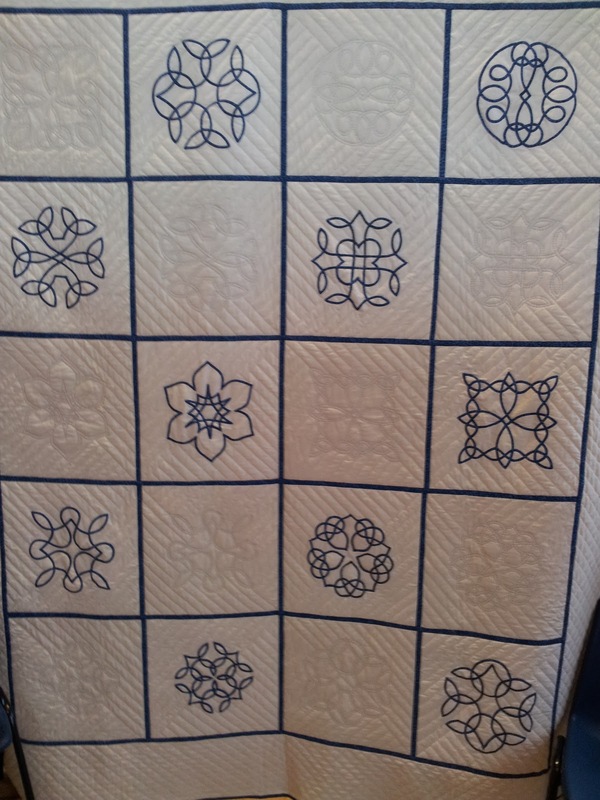 Hope you enjoyed the quilt show, these are only a few pictures of the wonderful quilts. 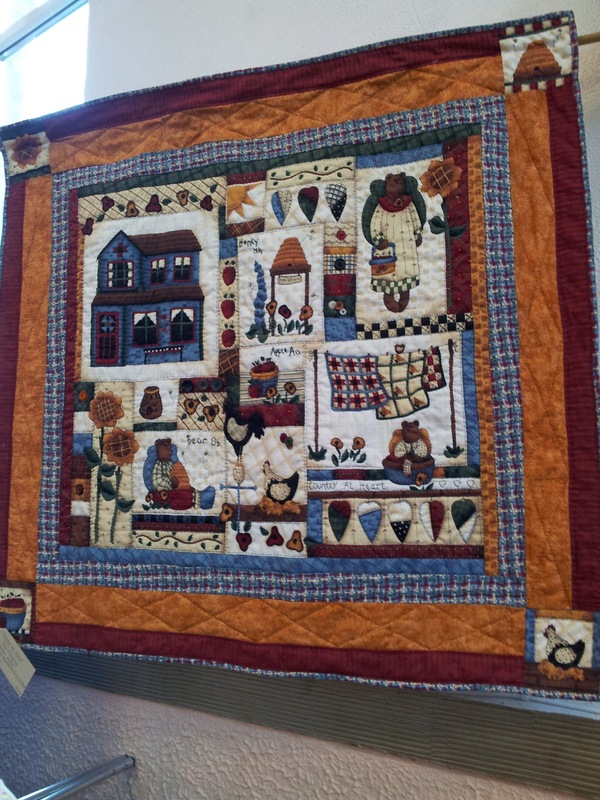 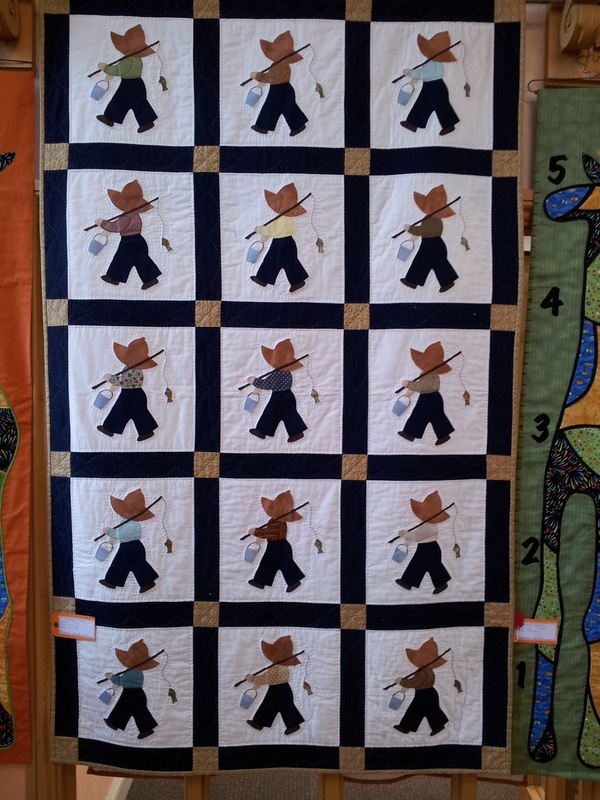 Let me know if you know of any more quilt exhibitions because I would love to go.